Celtics lost in seven games against the Cavaliers in this year's conference finals but the future is bright! 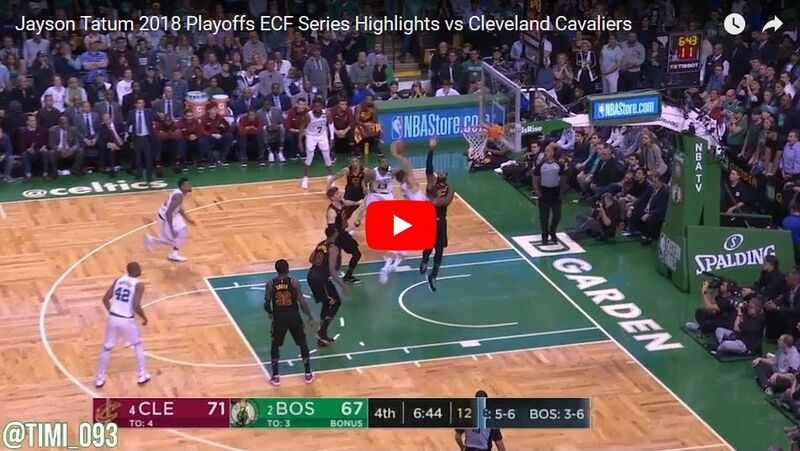 Watch some of the best plays from two Boston youngsters as Jaylen Brown and Jayson Tatum did their best against Cleveland and came up with big highlight plays. As a bonus, countdown the top 10 plays from that series, including Tatum dunking all over LeBron James and somre more fun action!